HBD USA! 242 years looks good on you! 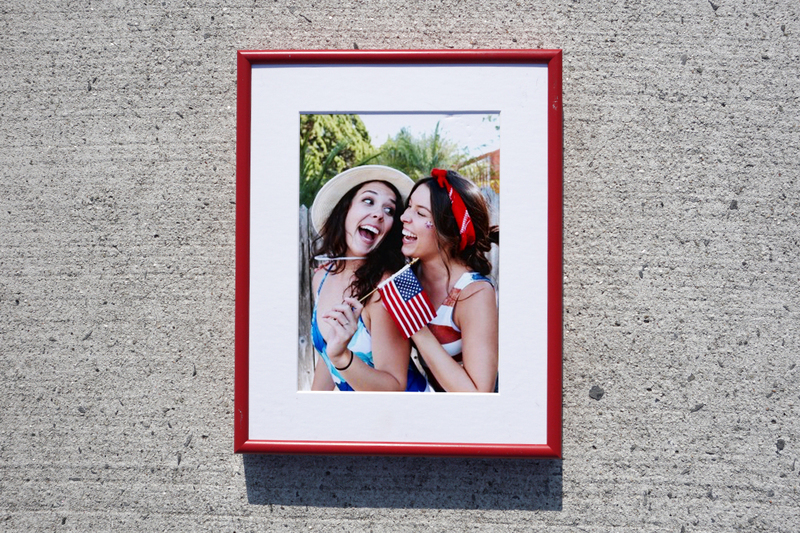 Here at Keepsake we have an extra special affinity for the USA because all of our frames are handmade here with love. 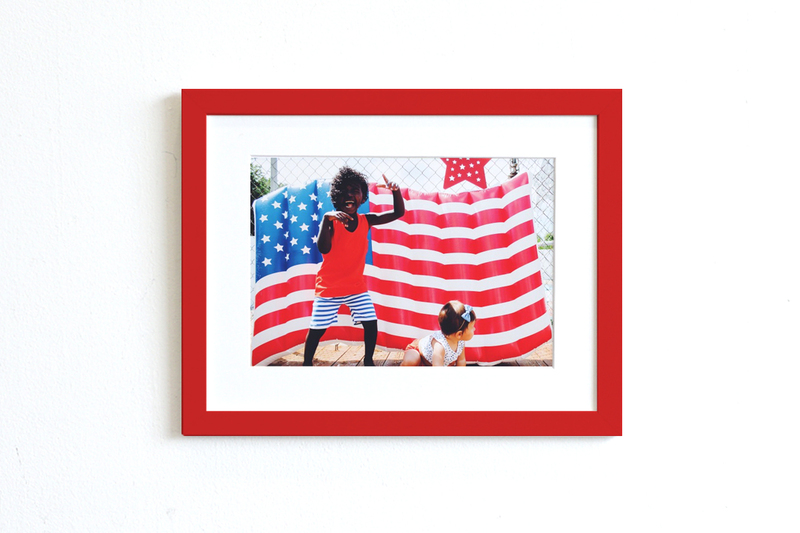 Show some love for the red, white and blue with these four frames to celebrate the Fourth! Stockholm feels like the obvious first choice here because it comes in red, white and blue! The strong primary tones rally that patriotic pride, which never goes out of season. This cool blue + wood combo is an explosive choice for an Independence Day pic. Whether you’re spending your July 4th watching fireworks at the beach with family, or lying on the grass with your fiancé, Beacon has got your back. It’s got that breezy summer vibe and makes sparkly photos come alive! 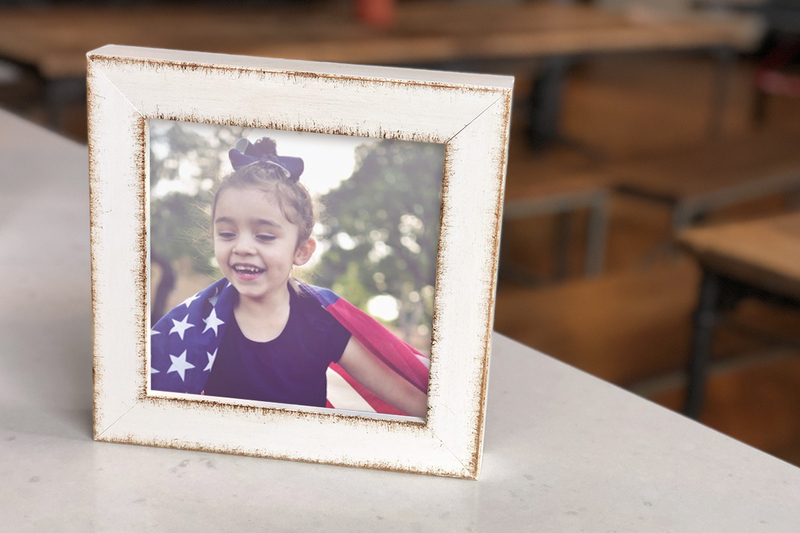 Anchor is an exciting Fourth of July frame worth adding to your (summer) home. 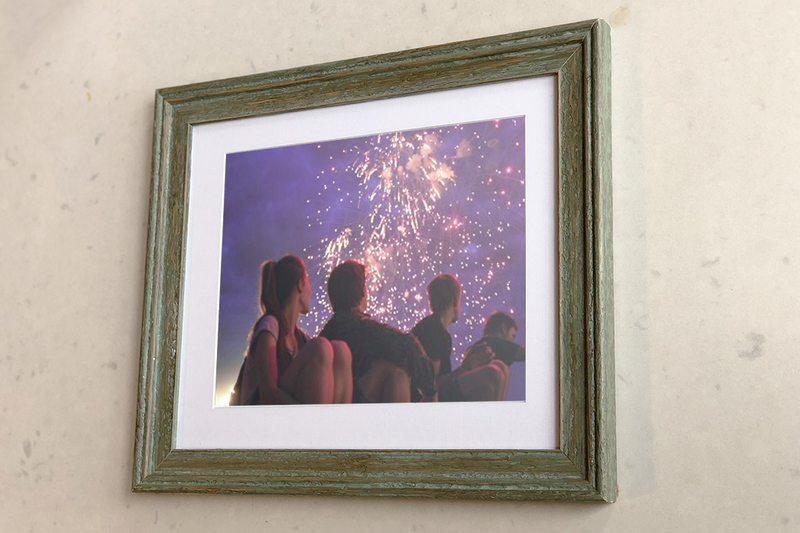 It also comes in red, white, and blue, and has a distressed look around the edges that says “I was too busy having fun celebrating America’s birthday!” Also, Anchor is a frame that has an option to come standing or hanging, so you can choose “standing” at checkout and always hang it later. Our metal frame Spire sports that deep, American-flag red better than any other frame in our collection. Match it to the red, white, and blue of your celebratory outfits, and you’ve got yourself a homerun gift for a friend, a family member, or treat yo self! Share your fourth of July frames with us on Instagram!